Are you looking for a weekend getaway that won’t break the bank but will be fun for the whole family? Well, make use of the shared economy possibilities of Airbnb, and head for the great outdoors this summer. There are plenty of stunning properties available that can fit one or even a couple of families, so that you can soak in the sun and a bit of nature for a couple days at a place that’s only a short car trip away. The best part of all is that the prices aren’t that bad when compared to a decent hotel anywhere in the world. We’ve scoured Airbnb to find some of the best locations so that you don’t have to. We’ve had numerous acquaintances visit this mountain house in Chengde. Due to it being near a lake, having an onsite BBQ pit that’s just calling for a lamb feast, and the ability to accommodate at least 16 people, we can understand why. Also, we can see from the reviews that both the landlord and old dog on the premises are sweet and very accommodating. Accommodates 16, RMB 2,731 per night. 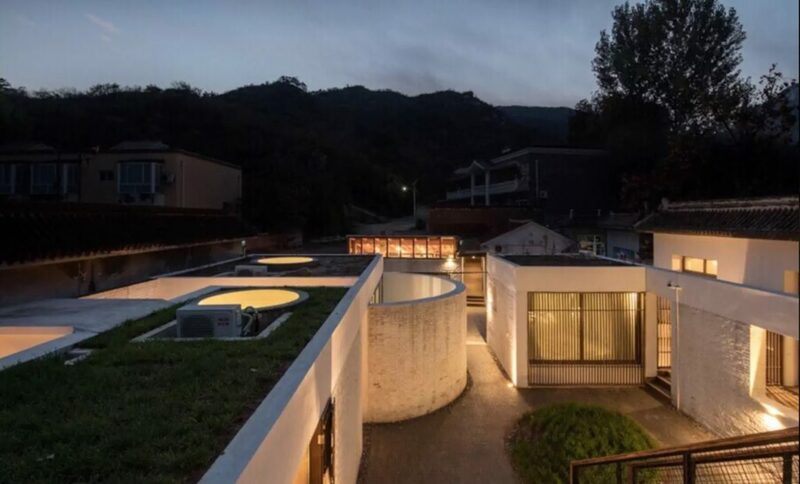 A group of young architects built this spectacular, modern courtyard facility in Changping. Surrounded by scenic mountains, it is about a 50 km ride from central Beijing. Though it may seem a little pricey, if you join forces with a couple of other families it could actually be a very cost-effective place to spend a long weekend in rural luxury. The entire complex is 800 square meters, and includes a self-service kitchen, restaurant, bathroom, roof terrace, and each room has its own independent courtyard. Check out the pics here to get a better idea of just how smart this place really looks. Accommodates 16. RMB 5,991. These fantastic looking structures should appeal to any of the space cadets in your family. 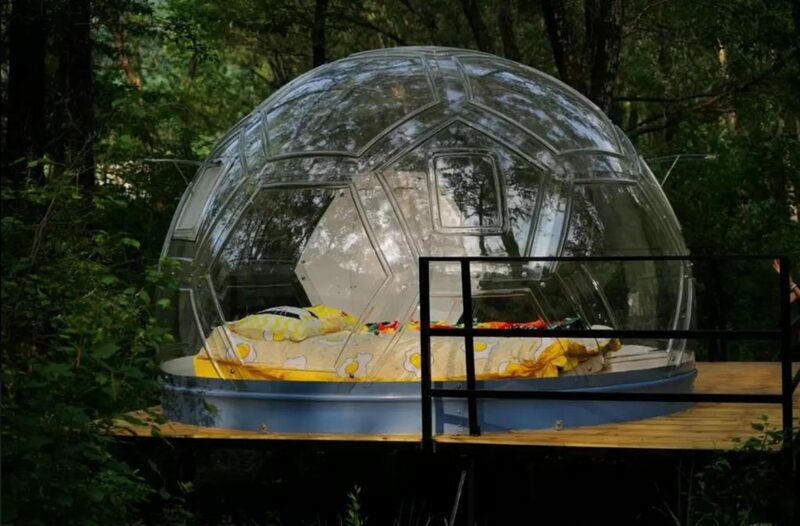 In what appears to look like a transparent shell covering a small room with a queen size mattress, this is the perfect place if stargazing and nature are what you fancy during your weekend sojourn outside the city. This place is also not far from the Great Wall, making it a convenient spot if you want to get some hiking done. Keep in mind that the facilities here are pretty minimal, so please have an open mind regarding the shared bathrooms and the expected amount of insects that might make their way into bed with you throughout the night. One bed per galaxy house (a total of ten on site). RMB 420. 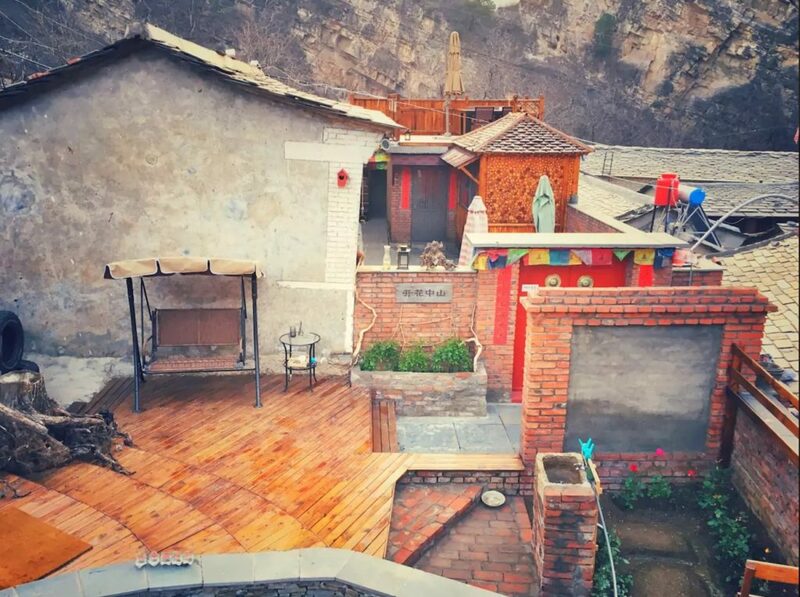 90 km away from the city in Fangshan District is this quaint courtyard surrounded by pure unadulterated nature. There are two rooms, a woodsy decorated kitchen, a simple toilet, and a terrace so that you can soak up the sun in true rustic fashion. From the pictures, it looks like there should be plenty of mountainous fun to be had in the area. Accommodates 6. RMB 1,699. 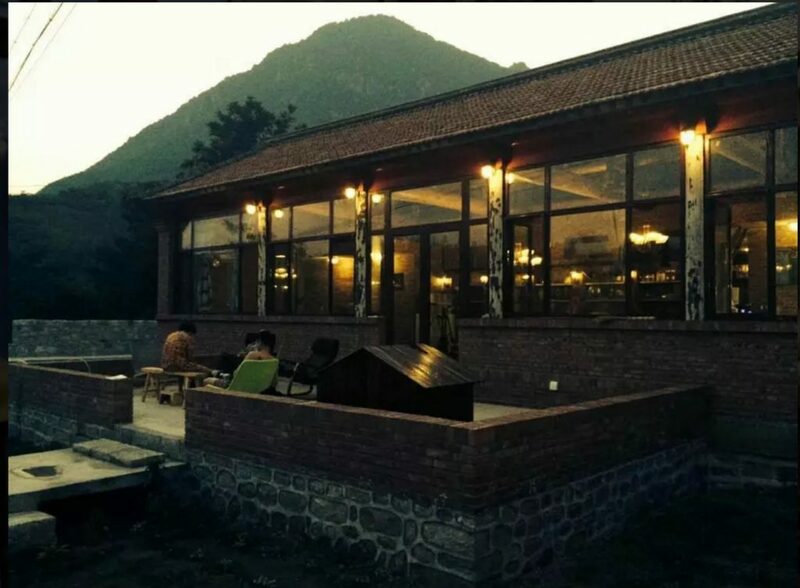 Last but not least, this spot located near the mountains, rivers, and Ming Tombs of Beijing’s Changping District, this cost-effective property should please even the most discerning of Airbnb’ers. Between the scenic surrounding, secluded vibe, top notch amenities, there is also a pretty impressive pool located on the premises so that you can soak and swim the day away. 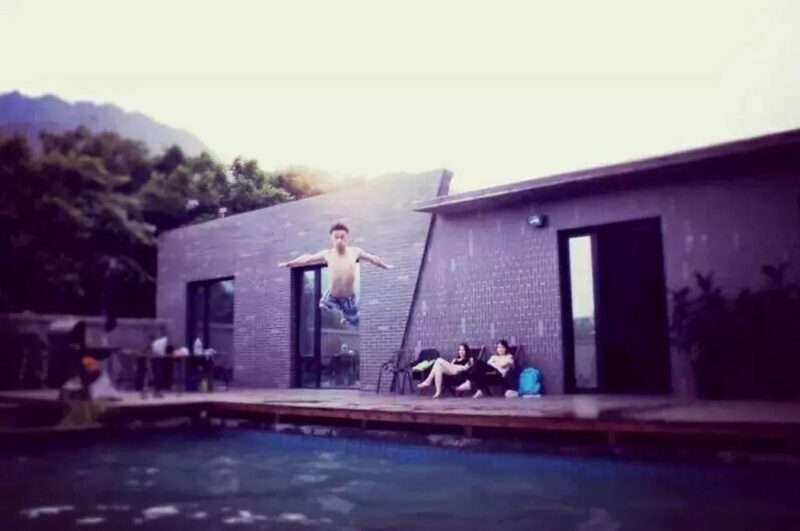 For that fact alone, this is probably the most suitable choice for kids, as private access to a pool is a luxury that can’t often be afforded in Beijing. Accommodates 6. RMB 1,383.